How would this “send a flood of more homebuyers into the housing market”? 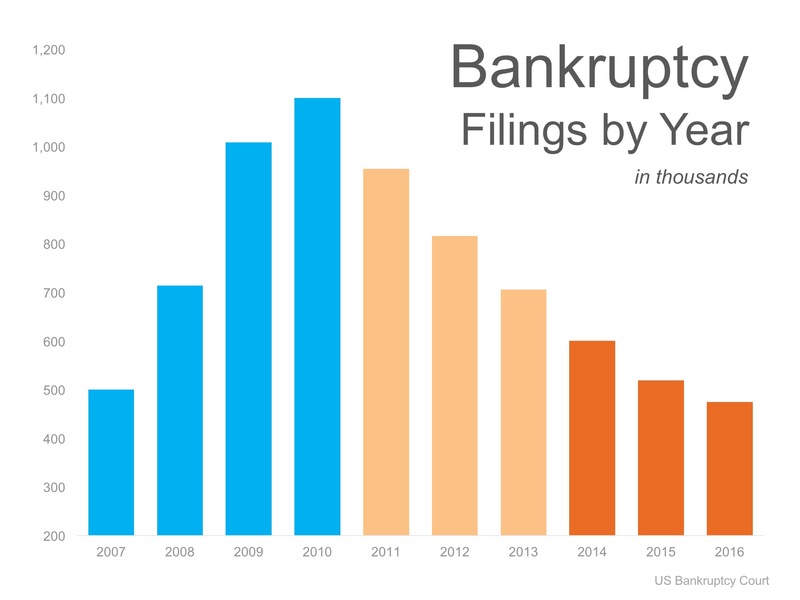 As the article mentioned, in 2010 the number of chapter 7 bankruptcies increased to nearly 1.14 million. Now, 7 years later, they will begin to fade from credit histories, enabling prospective buyers to become homeowners again once their credit scores improve. Previous Do Your Future Plans Include a Move? What’s Stopping You from Listing Now?